Since the first index fund was created in 1975, the growth and use of passive investing vehicles has taken off. When you say “Vanguard,” people the world over immediately know what you are speaking about in terms of investing. The academic research has shown that trying to beat the market is a fool’s game and that capturing market returns is where the prudent investor should focus. 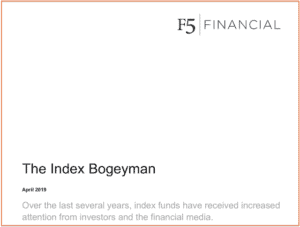 In light of all of this, the past several years there has begun to be murmuring about index funds “distorting” the market and this providing an opportunity for active management to provide value. It is a great marketing pitch, but it just does not hold water. 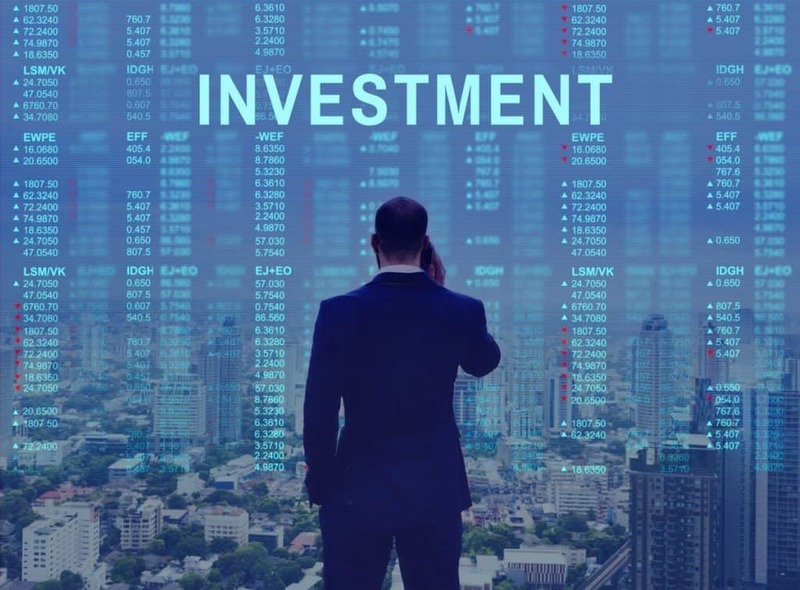 The attached article goes into some detail on these recent claims and explains why seeking to capture market returns is still a solid investing approach. Take a look at this article to learn more about this topic. Do you have a well-defined Investment Policy Strategy that is used to drive your investments in support of a comprehensive financial plan? If not, would you like to partner with someone who is used to helping people get through these struggles and (then, with confidence) implement portfolio strategies in a systematic manner while focusing on your desired outcomes? If so, feel free to send us an email or give us a call. We’d love to have the opportunity to help you find a bit more peace of mind when it comes to investing. Enjoy the read and remember, it’s NOT about the money. It’s about how the money supports your goals!